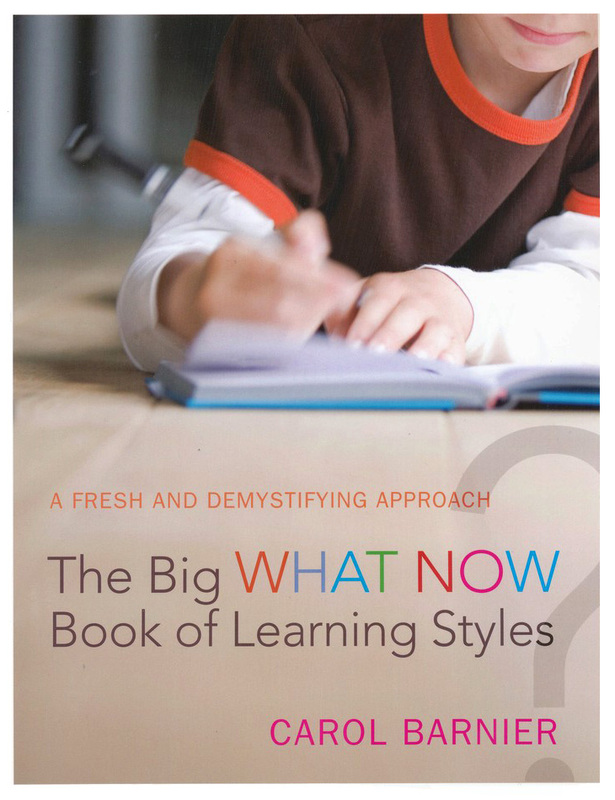 Big WHAT NOW Book of Learning Styles – Review | Homeschool Supermom…NOT! 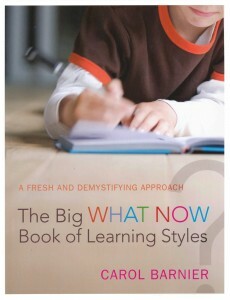 This entry was posted in Curriculum Reviews, How to Homeschool by Susie Kemmerer. Bookmark the permalink. LOOK AT YOU!!! You go girl… this looks great. I was wondering how much "play-time" you would allow and how you much would find yourself…enjoying.